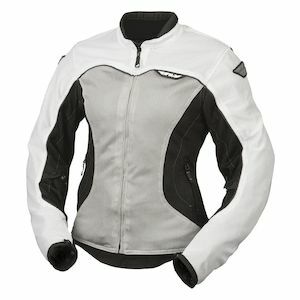 Women's mesh motorcycle jackets offer the perfect blend of protection and breathability for warm weather riding. 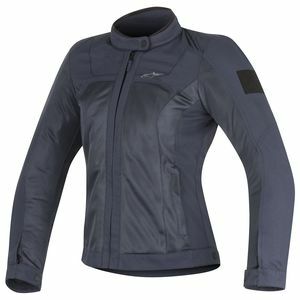 Many of these ladies' mesh jackets also offer removable windproof and waterproof liners to stretch a jacket farther into the cooler seasons. 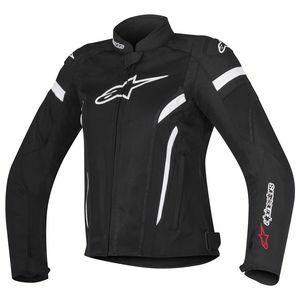 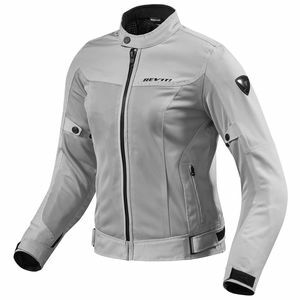 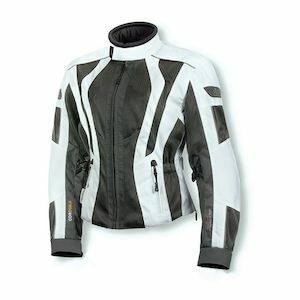 We have a variety of women's mesh jacket styles at RevZilla, many of which are popular men's styles contoured to a woman's needs in terms of shape and fit. 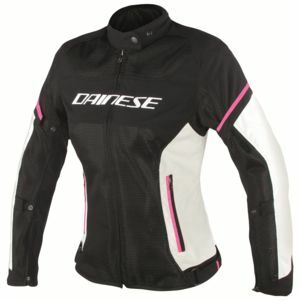 There is a ladies' mesh motorcycle jacket for every style and budget, offering various levels of protection and breathability. 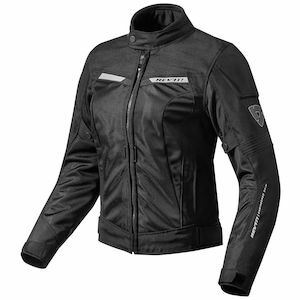 Check out our stock of women's mesh motorcycle jackets and if you have any questions about finding the right jacket for your needs, don't hesitate to contact anyone at TeamZilla.